The Time Living Atlanta fabric storage bed is available in UK double and king sizes in a choice of grey or sand fabric finishes. 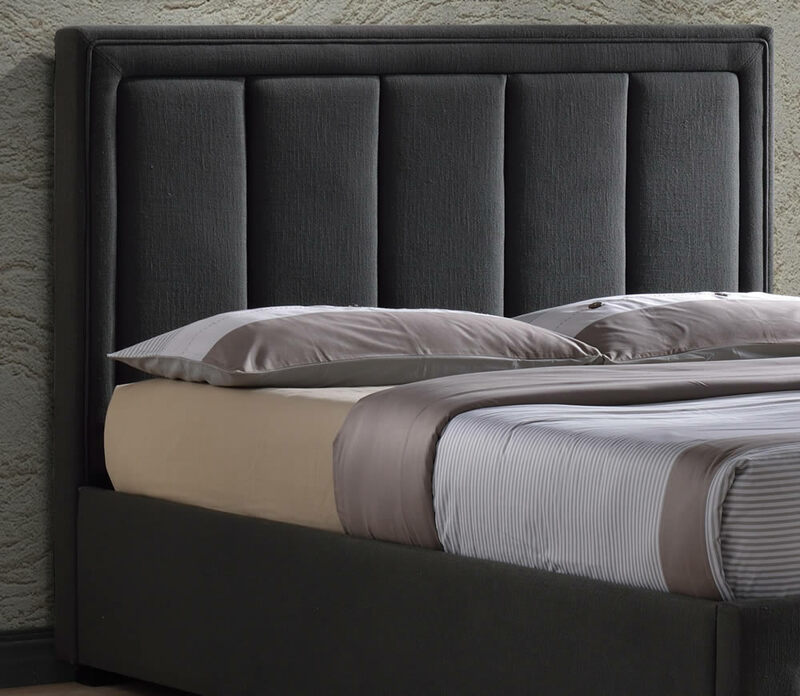 Designed as a practical storage bed the Atlanta offers a large pull out hidden bed end drawer and contemporary look with a high headboard and no foot end. 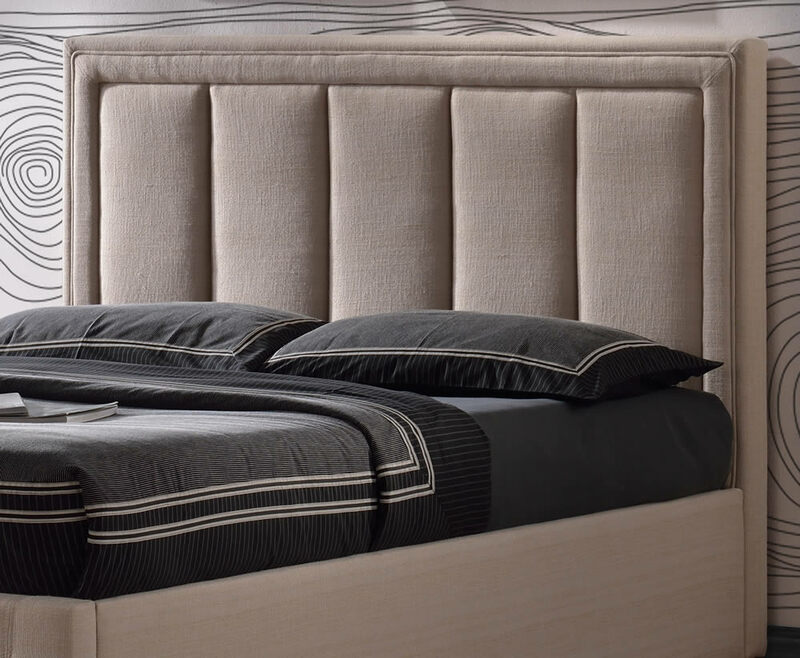 Upholstered in a textured luxurious fabric and has a sprung slatted mattress base for extra comfort. Free Next Working Day UK Mainland Delivery.